Origin Mountain savory plant is inherent to Mediterranean area. Essential oil is produced in Morocco, Spain and Yugoslavia. Mountain savory is also called Winter savory and White thyme. This herb is a perennial shrub that belongs to the mint family. It is inherent to Mediterranean and is widely distributed in Turkey, Southern Europe and Russia. 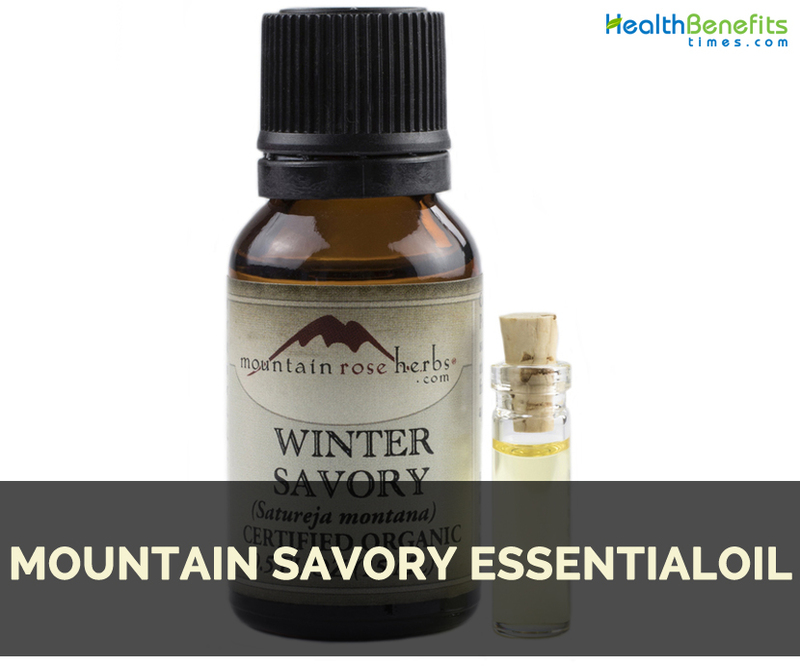 Mountain savory essential oil is extracted with the process of steam distillation of whole herb. The color of the oil ranges from pale yellow to colorless possessing the sharp, peppery and slightly sweet aroma. It has antibacterial, anti-infectious, antiparasitic, antifungal, general tonic, immunostimulant and stimulant properties. This oil lowers pain and acts as a tonic for the circulatory and nervous systems. It is highly antiseptic due to the presence of high phenol content. The research shows that it is able to counter diarrhea, nausea, lung & throat congestion as well as gastrointestinal complaints. The topical use of essential oil after dilution inhibits the growth of Candida albicans. It assists nervous, immune and circulatory system. It is used as a treatment for diarrhea. It also counteracts respiratory and fungal infections. It is useful for insect bites, arthritic joints, hair loss and scalp problems. It should not be used on eyes and mucus membranes. Consult a health professional by the pregnant and nursing women. It increases the blood pressure. It should be used after diluting. Use it in normal amounts. Use with children under the recommendation of health care professional. It should not be used by the people with liver problems. People having allergy to Mountain savory should avoid its use. It is usually combined with Pine Needle, Lavender, Peppermint, Rosemary, Pine, Citrus and Spearmint oils. It is used in cosmetics such as soaps, lotions, body oils, mouthwashes and herbal bath bags. This oil acts as a great tonic for the body. It assists in the functions of nervous, immune and circulatory systems. It speeds up the formation of scar tissue and treats burns, bites, abscesses and ulcers. It strengthens immunity and boost energy in those having lack of energy as well as motivation. It should be avoided on mucous membranes and skin. The essential oils should be diluted with carrier oil before using. Native Mountain savory plant is inherent to Mediterranean area. Essential oil is produced in Morocco, Spain and Yugoslavia. It supports nervous, immune and circulatory system. It cures diarrhea, colds, flu and mouth sores. It is helpful for treating respiratory and fungal infections. 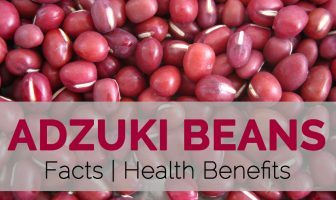 It is used for insect bites, arthritic joints, hair loss and scalp problems. It fades away the feeling of guilt and shame. It is helpful for the intimacy problems. It provides relief from arthritis. Do not use on eyes and mucus membranes. Pregnant and nursing women should consult a health professional for use. It raises the blood pressure. Dilute the essential oil before using. Use it in adequate amounts. Use with children only if recommended by a health care professional. The liver patients should not use it. It is usually mixed with Pine Needle, Lavender, Peppermint, Rosemary, Pine, Citrus and Spearmint oils. It is used for manufacturing cosmetic products such as soaps, lotions, body oils, mouthwashes and herbal bath bags.